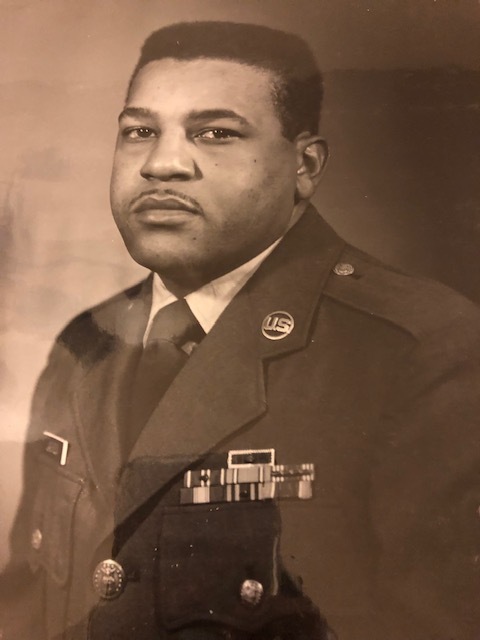 Chief Master Sergeant, Retired, William Edward Jackson was called home to glory on Sunday, November 11th, 2018 in Atwater, California. Born in 1932 the fifth of six children to Salathiel and Willie Jackson in the small community of Argyle Florida, he was surrounded by his beloved wife of 62 years, Iris and his three children; William Jr. and his wife Ana of Novi Michigan, Pamela Jackson of Defuniak Springs, Florida and Felecia Jackson-Redman of Sacramento, California. From an early age he was a very spiritual person. 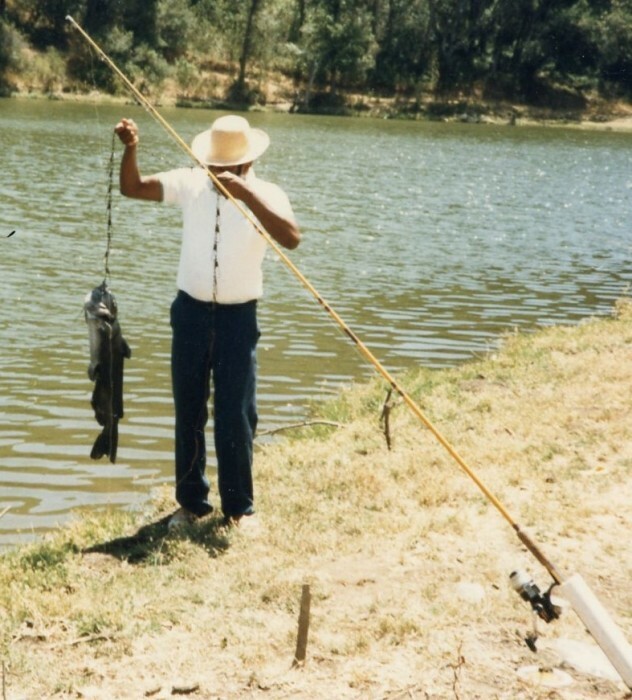 He was baptized at the New Bethel church of Argyle and as a member of the Atwater United Methodist Church he held many positions including at various times the Chairman of the Trustee Board, sound man during church services and many other duties as needed. Ed, as he was known by most, started his illustrious military career when he enlisted in the Air Force at age 19. He would go on to serve for 27 years, retiring at Castle AFB in 1978. He had various tours of duties stateside as well as a stint in the US territory of Puerto Rico. He served overseas in countries as diverse in culture and history as Japan, Thailand and Libya. During his career he received many commendations and recognition for his service and leadership. A little known fact is he was an inventor as he developed a diagnostic tool that was used to calibrate certain equipment used on B-52s. Always the entrepreneur, upon retirement Ed launched a series of successful careers, including a management position at Certain Teed in Chowchilla, California and a robust trucking company. He was also the owner of an extensive residential rental network, at one time numbering 27 units. Ed was a life time learner and one of his proudest accomplishments was returning to college and earning his Bachelor of Arts Degree in Sociology from California State University Stanislaus. 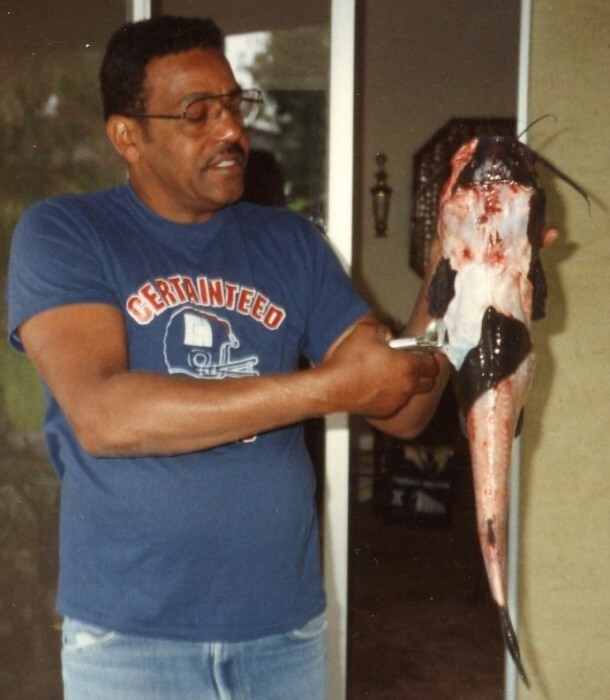 He was an avid fisherman and sports enthusiast. He shared his love of camping and traveling with Iris as they visited many exotic and maybe not so exotic places over the years including Canada, the Bahamas, Jamaica and most of the states in the contiguous United States. He enjoyed watching sports and was a rabid fan of the Seattle Seahawks and Los Angeles Lakers. His favorite athlete was Tiger Woods and he became a golf enthusiast over the years. His essence was evident in his compassion for people. 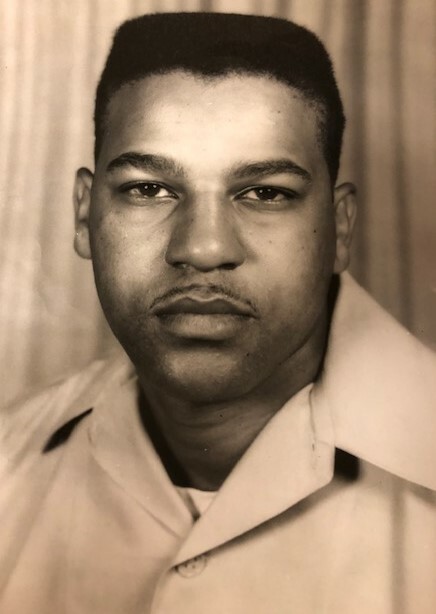 He was a loving husband, father, grandfather and great- grandfather-father who extended that love not only to his family but to foreign exchange students who lived with the family from time to time and young airman who would consider the Jackson residence as home away from home. He would often revel visitors with his “timeless” jokes. He is survived with loving memories by Iris Jackson of Atwater, son William E. Jackson Jr. of Novi Michigan (wife Ana), and daughters, Pamela Jackson of DeFuniak Springs, Florida and Felecia Jackson of Sacramento, California, two sisters, Lillian Campbell and Dolores Owens Also, his legacy lives on with his grand-children and great- grandchildren:; grandchildren are Laquaya Jackson-Sacramento, Anitra Jackson-Fresno, William Edward Jackson, III- Fresno, Xavier and Bryce Moorer-DeFuniak of Springs, Florida and step-grandchildren Vanessa Rios of Seattle and Omar Rios of Barranquilla Colombia. He also left behind 9 great- grandchildren and many loving nephews and nieces. Love is timeless, it’s the memory of yesterday, the happiness of today and the promise of tomorrow.